Freeway Ricky Rozay jumps on this new Estelle cut from the get-go delivering some smooth Maybach wordplay over what reminds us of a G-funk era beat. Estelle holds it down for the double x-chromosome team with her soulful questioning of (some) dudes' sketchiness. Always so nice to see some Anglo-American love. Summer jam for sure. 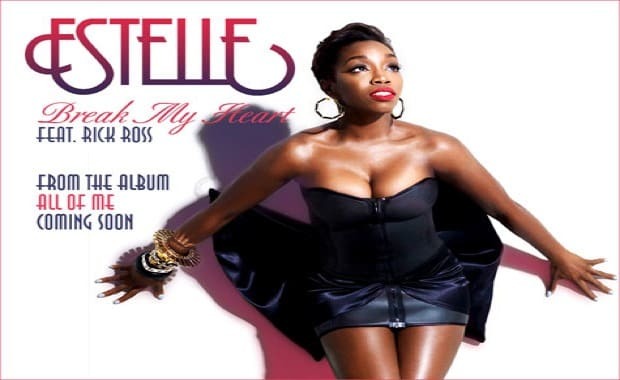 Stream: Estelle f. Rick Ross, "Break My Heart"